Looking to add some cheesy-goodness to your next soirre? Let us do the work. We have packages available for intimate gatherings or for large affairs. Planning a wedding? 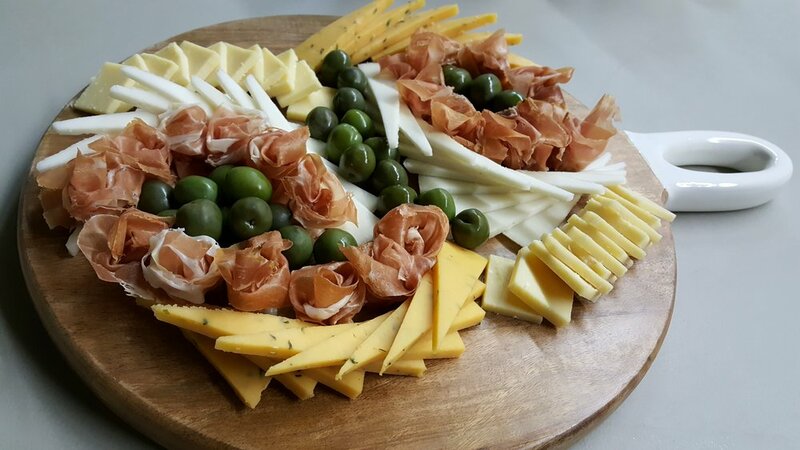 We can provide a delicious cheese board for your guests. 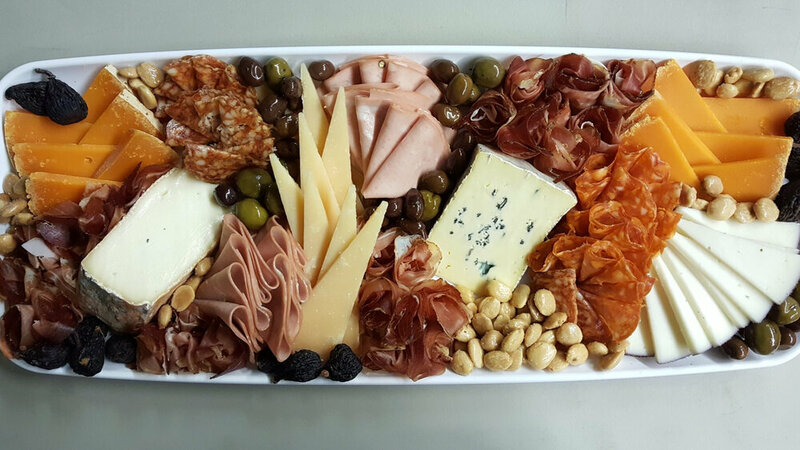 We can even work with your caterer to design the perfect spread to match your meal. smaller portions that are great to add to a party. May require 24 hour notice. Each package includes dried fruit, nuts, olives, and a bread basket. Small feeds 6-8, medium 10-12, large 16-20. May require 48 hour notice. Individual items may vary from those pictured.